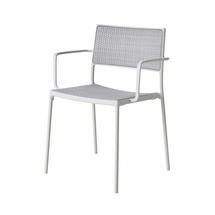 Designed by Welling and Ludvik for Cane-line. 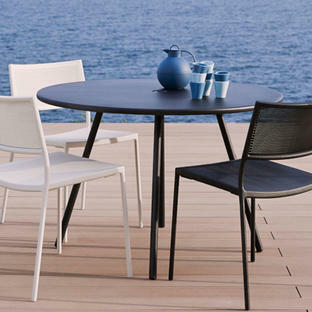 The Less dining armchairs offer minimalistic and functional design without any unnecessary details. 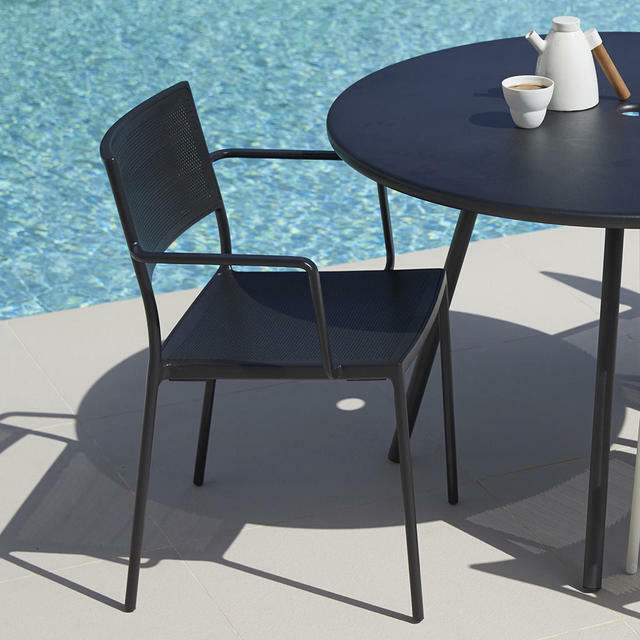 The chairs are the perfect companion to any dining table and blends in perfectly with both modern and classic designs, but try the Area table or Pure dining tables for a simple style. 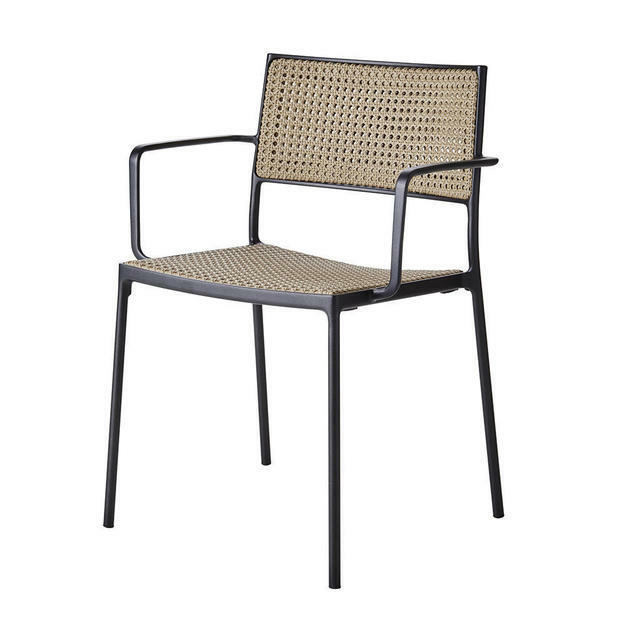 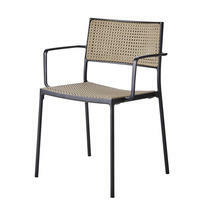 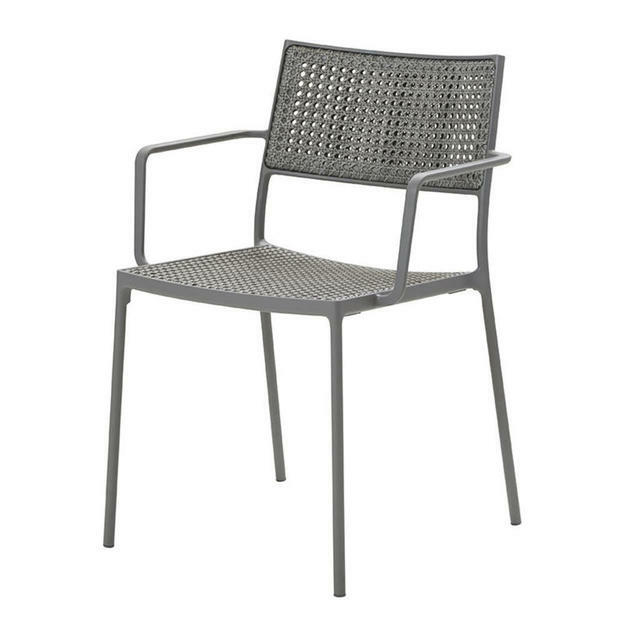 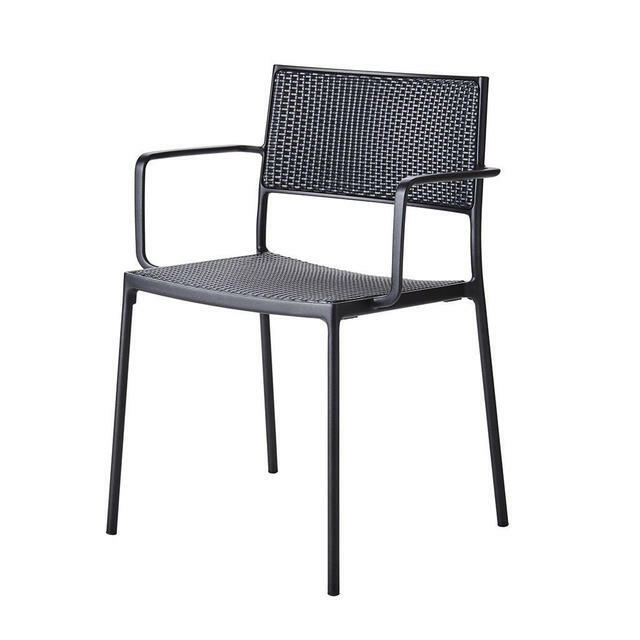 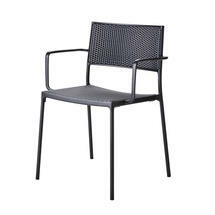 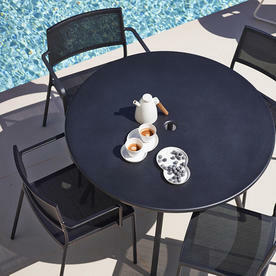 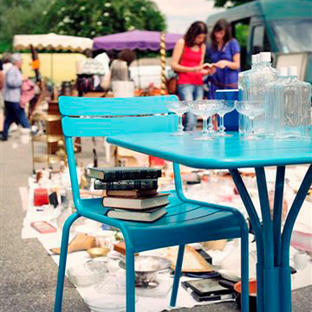 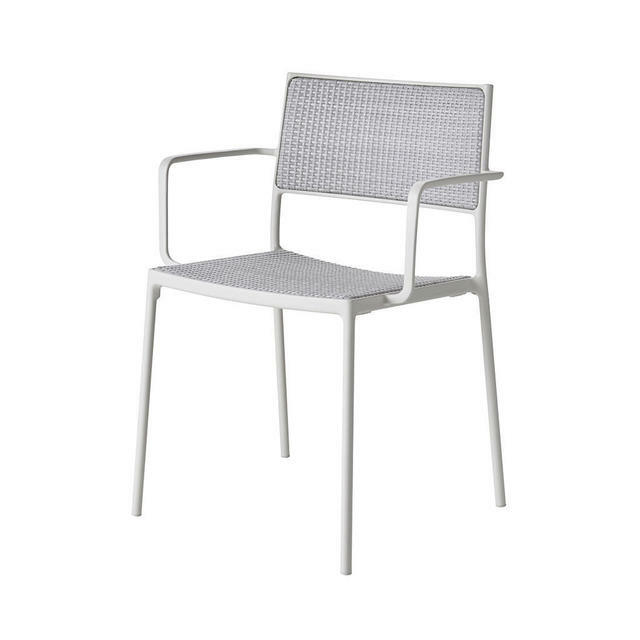 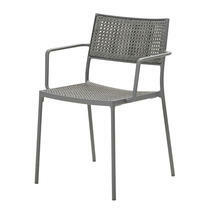 The Less armchairs are powder coated aluminium and are stackable. 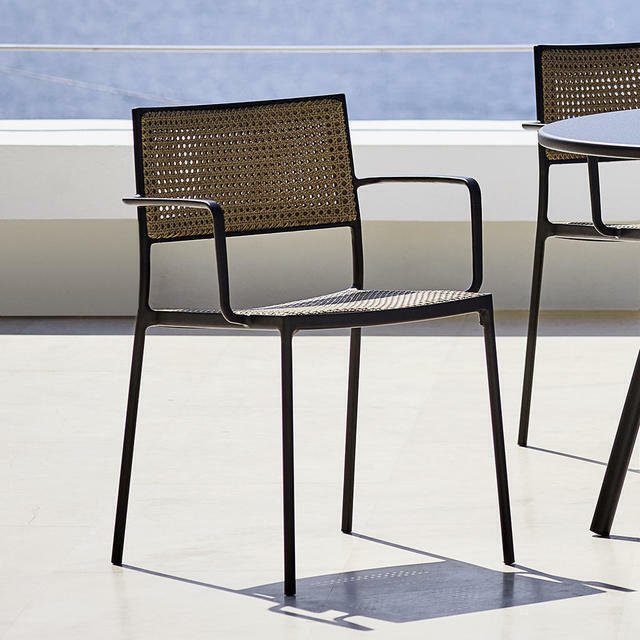 Please note, chairs must be ordered in pairs. 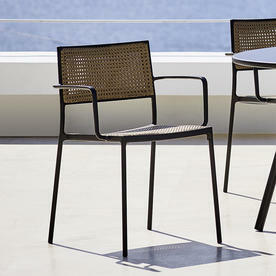 Handwoven using a fine all-weather Cane-line Weave. 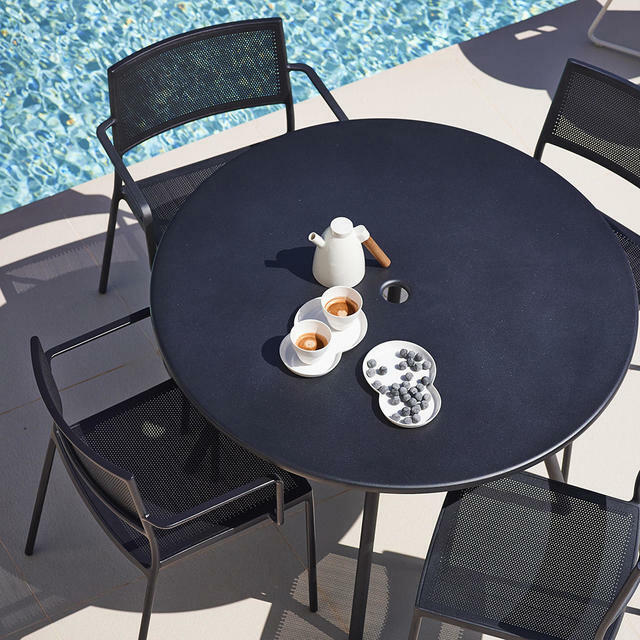 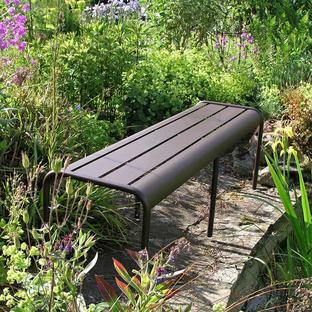 Sunbrella Natté fabric cushion with QuickDry foam, which allows the rain to run off the fabric and any water which does seep through will run out from the underside of the cushions.